Back in the previous century when I was a captain in the USAF, I had the privilege of attending the Air Force Institute of Technology. I recall especially well a course on military ethics, taught by a tough old retired Marine with a remarkable command of history, philosophy, and rhetoric. Many memories of the class have stayed with me. I remember discussions about “just war doctrine,” and heated debates about Bomber Harris, Project Paperclip, Vietnam, and more. Just lately, while reading Maurice Casey’s Jesus: Evidence and Argument or Mythicist Myths? I began to think of another subject we talked about in that ethics class from so long ago, namely, professionalism. We live in a world in which our dependence on professionals and experts increases every year. The depth of knowledge required for many areas of expertise is so great that you and I will never have the time or the necessary access to materials to become competent. If we have a problem with the law, we seek a licensed attorney’s advice. If we have a health issue, we go to a medical doctor. Knowledge: A deep understanding of your field and a commitment to keep up with new information as needed, along with the diligence to attain and maintain accreditation. Honesty and Integrity: A commitment to your clients, students, customers, or patients, as well as your peers to be truthful and to do the right thing, even when no one is looking. People trust you because of your professional standing. Don’t betray that trust. Accountability: Taking responsibility for your actions and making things right if you fail to deliver. Respect: Treating others with kindness and respect, since you are a representative of your profession. You must balance confidence with humility. Loyalty: Standing by the people who depend on you, especially when the going gets tough. Sometimes these goals conflict with one another. For example, what do you do if witness a friend doing something wrong? Are you bound by your code of ethics to report him or are you bound by your to loyalty to your colleague? Different cultures have dramatically different ways to deal with that question. In some societies, it’s common for people to lie for a friend, because their loyalty to a friend or relative far outweighs any man-made rule. In other societies, such as many English-speaking countries, telling the truth is viewed as an absolute virtue. Of course, that doesn’t mean we’re comfortable with our choices. As an officer, I was taught not to lie, cheat, or steal, or tolerate those who do. For some of us, this dictum was hard to swallow. Since when did being a snitch become praiseworthy? If you’ve ever watched Seven Days in May, you’ve seen an excellent portrayal of a fictional officer dealing with that very problem. 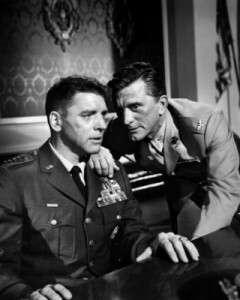 Deep down, Kirk Douglas’s character knows he must tell the President what his boss is planning, but that doesn’t make the breach of loyalty any easier. So we all know from fiction and probably from firsthand experience the struggle people experience when they witness incompetence or bad behavior by a fellow professional in their field. Is it your duty to tattle on that person? Does honesty trump loyalty? In the previous post we saw how Clarke W. Owens (Son of Yahweh: The Gospels as Novels) drew the inference that the evangelists created the type of Jesus they did because of the impact of the Jewish War. Just as the Jewish people and their centre of worship had been destroyed through fire and mass crucifixions, and just as many were subsequently finding new hope and a new life in Christianity, so Jesus, the suffering servant who was resurrected, was a personification of the ideal Israel. That would explain why Jesus was depicted as the Temple, destroyed physically but restored spiritually; why he was depicted as an antitype of Israel thrust into the wilderness for forty days; and why hosts of other such allusions were attached to him. There are additional supports for Owens’ inference. Messianism as a cultural survival tactic is attested to as recently as 1889, when the Lakota people . . . were threatened with extinction. 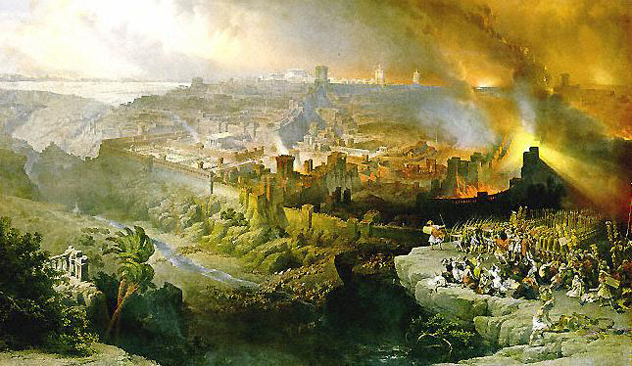 [demonstrate] the same sort of collective, cultural need and motivation described by Spong, Josephus, and other writers who describe or acknowledge the effect on the Jewish War on the First Century Jews. A book I read many years ago reflects similar social responses to distress, although at a class level rather than a cultural survival one. The Pursuit of the Millennium by Norman Cohn is a fascinating study of millennial movements among distressed peasantry of Europe through the Middle Ages. 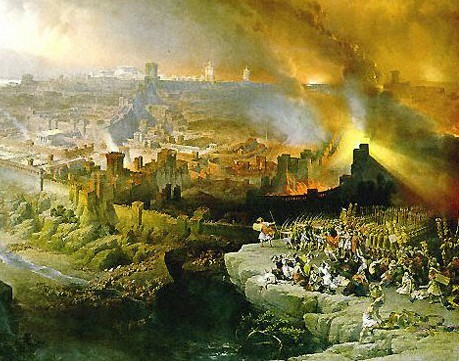 If you’re one of those readers who has somehow suspected that Christianity as we know it took shape and momentum as a consequence of the catastrophic events of the Jewish War that culminated in the destruction of the Jerusalem Temple then you’ll especially enjoy the way Owens ties the details of those historical events with the literary genre and details of the Gospels. In the previous post I mentioned Owens’ disappointment that Goulder/Spong attempted to explain the Gospels by reference to the historical context of their authors (i.e. the existence of Jewish Lectionary readings that the authors desired to replace with Christian ones) without taking the next step of investigating why. What would have motivated them to want to do that? I am not so sure that Goulder/Spong are correct with the lectionary hypothesis, but the real question Owens believes he can answer is “Why did the evangelists write the Gospels at all?” By the Gospels I mean those works that are largely woven together out of the warp and woof of the Jewish Scriptures (and a few related books like Enoch). 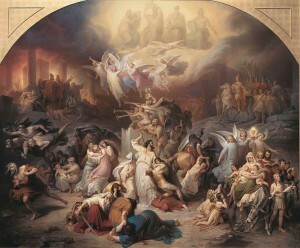 But if you still reject the term ‘midrash’ in this context but still acknowledge that the bulk of the Passion Narrative was stitched together out of dozens of allusions to the Jewish Scriptures, and that so much else in the Gospels are based on passages from the Psalms, the Prophets, the tales of Moses, David, Elijah and Elisha, then follow on. 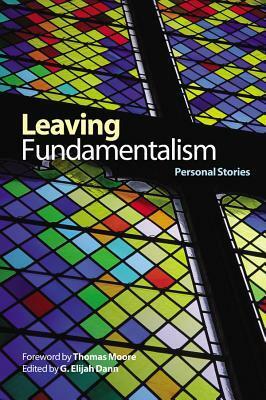 Owens explains why such a form of literature was created to tell a story of a crucified saviour by reference to the historical context of the authors and original readers/hearers. 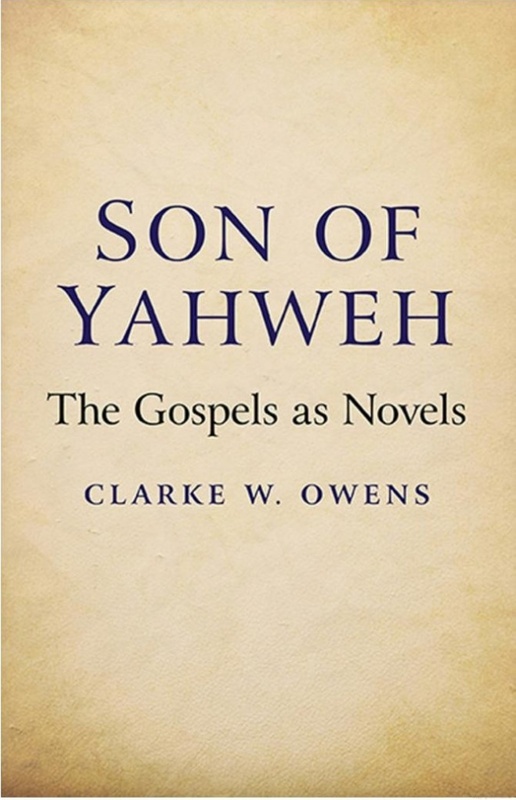 Time to return to one of my favourite books at the moment, Son of Yahweh: The Gospels as Novels by Clarke W. Owens. I have posted on this book five times before but have not yet got to its most interesting ideas. By scholarly training he knows how to read a text. That means he knows how to understand what sort of literature a text is. And that means he can be a most valuable asset for a historian who wants to know what sorts of documents the New Testament Gospels and Acts are. After all, how can a historian know how to interpret a primary source if he does not understand what sort of document it is? How can a historian know what sorts of questions a document is capable of answering if she does not understand its nature? The trouble with most analysis of the Gospels by those who use them as primary materials for reconstructing Christianity’s origins is that it to a significant extent depends upon interpreting the nature of the Gospels as “Bible books”. In literary-critical studies, definition of the text is an obvious first step, but critics seldom spend much time on it, because in most cases the text is readily defined. The answer to that question is nearly always quickly understood. The answer is simply a matter of historical record. We identify and understand a work by both its form and its place in history. If we pick up Chaucer’s Canterbury Tales, or Shakespeare’s Julius Caesar, or Twain’s The Adventures of Huckleberry Finn, we know we are studying a discrete work, something clearly understood by author and audience alike to be a work distinct from any other work. If we did not know the author of a work we would still be able to define the work according to its form and understand that it has been composed at a particular time and place in history. The historical context of composition is important for understanding how and why the work came to be composed the way it is. I can think of no examples [outside the Bible’s books] in which the definition of a text would include works by different authors who were not by their own intention co-authors of a given work. I want to be clear up front. I would never argue that social-scientific criticism is in itself a misguided approach, but I do wish to point out a few observations that indicate a pattern of misuse. We continually read that the people in Jesus’ and Paul’s time lived in a high-context culture, with little in the way of demonstration. I’ve decided to wrap up this series with this post. 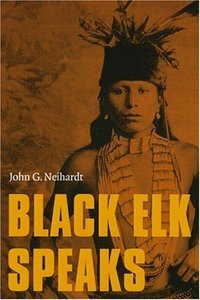 The book I have been discussing is online for anyone interested in following up the issues in more depth. In the future I may have time to discuss how the same points about Thucydides can be found to apply to other ancient historians like Tacitus, Josephus, Polybius, and so forth, too. A historian may inform readers he is relying upon eyewitness testimony and personal investigations in order to encourage readers to have confidence in the superiority of his narrative, but the reality may in fact be quite different. In fact the historian may well be re-creating historical scenes from other literature (epics, plays, works of other historical times and places) that are vividly realistic mental images for the reader. It was believed important for historians to select noble topics to write about. Their historical narratives were meant to serve the interests of both education and entertainment. Educational and inspirational messages were in the form of setting before readers actions that demonstrated the noble or right way to act in various circumstances, or conversely illustrating cases where the ignoble or foolish course of action brought disaster and shame. In this sense historiography belonged to what rhetoricians called the epideictic function. The point was to praise (and sometimes to praise the good by demonstrating the converse) what was good and noble in the past as an inspiration for contemporary audiences. 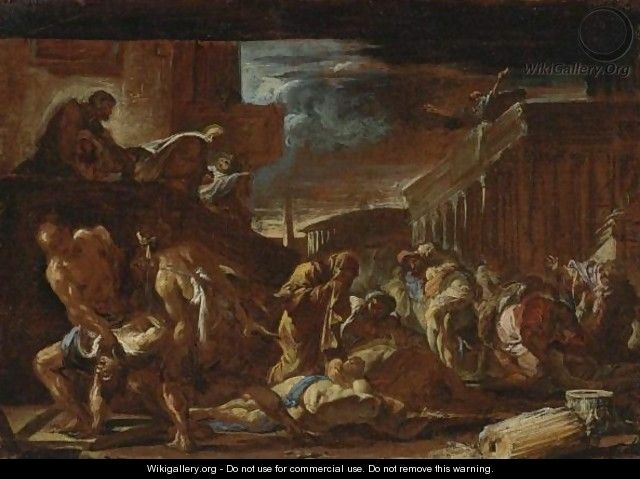 The plague of Athens is one of the most detailed, vivid and life-like accounts of any event from ancient times. The historian who penned it (Thucydides) assures all readers that he relied upon eyewitness reports and that he personally investigated what had happened in order to be sure of leaving a record that would be of use (as well as interest) to posterity. But how historically true is it? Is it hyper-sceptical to even ask that question? I ask because a few New Testament scholars who study Christian origins claim that those who raise doubts that the author of the two-part prologue to Luke and Acts was really relying upon eye-witness testimony as he appears to be claiming are “hyper-sceptical” and unreasonably biased against the Bible. This post is part of a series showing that such critical questions are indeed applied to works other than those in the Bible and that they are perfectly legitimate and gateways to deeper understanding of the texts. Further, among ancient historians and classicists we find the rule that we can never be certain of the historicity of a narrative without external or independent corroboration. This, too, is another detail dismissed as “hyper-scepticism” among some New Testament scholars who have built “bedrock history” upon their biblical sources. When Herodotus describes the conversations between Gyges and Candaules or the feelings of Xerxes after Salamis we can hardly believe that this is based on evidence; it is rather an imaginative, ‘poetic’, reconstruction aiming at authenticity in an idealized sense. The same is true of Thucydides when he supplies motives for actions by delving, so to speak, into the minds of the participants (e.g. the feelings of Cleon and the assembly in the discussion of Pylos, 4.27*1″.) without mentioning his informants. This post does not argue that there was no plague in Athens during the Peloponnesian War — although see the side box for the status of the evidence for its historicity. What this post examines is Professor of Classics A.J. Woodman’s case for Thucydides having constructed a fictional scene based upon that apparently historical event. We will see the way “historical” writing was conceived in the Hellenistic, Roman and Jewish worlds in the Classical-Hellenistic-Roman eras. I am focusing on Thucydides because he is generally considered the historian to be most like the moderns, taking scrupulous care to establish the certainty of any fact he writes, avoiding any mythical or miraculous tales, striving for an almost modern form of “scientific accuracy”. If it can be shown that this image of Thucydides’ work is accurate then we may indeed read ancient historical works in hopes of finding that others, too, have at least to some degree written the same way, especially those for whom we have evidence that they aspired to be compared with Thucydides in some way. Thinking specifically here of Josephus and the author of Luke-Acts. This continues from my previous post on A.J. Woodman’s argument. His book can be found online at Scribd. The Author of Mark: Master of Suspense? Back when I was an undergrad at the University of Maryland at College Park, I took a film class that focused on British director Alfred Hitchcock. Our main text, based largely on interviews that you can listen to at the Internet Archive, was Francois Truffaut’s book, which I still highly recommended for any film buff. Hitchcock, of course, had a keen interest in suspense, as distinguished from surprise. A.H. There is a distinct difference between “suspense” and “surprise,” and yet many pictures continually confuse the two. I’ll explain what I mean. We are now having a very innocent little chat. Let us suppose that there is a bomb underneath this table between us. Nothing happens, and all of a sudden, “Boom!” There is an explosion. The public is surprised, but prior to this surprise, it is seen as an absolutely ordinary scene. Now let us take a suspense situation. The bomb is underneath the table and the public knows it, probably because they have seen an anarchist place it there. The public is aware that the bomb is going to explode at one o’clock and there is a clock in the decor. The public can see that it is a quarter to one. In these conditions this same innocuous conversation becomes fascinating because the public is participating in the scene. Our recent downtime was self-inflicted. (I know Watts you’re thinking.) But anyhow, we’re on a new server in the Netherlands now, and so far everything seems to be working fine. The different ad hoc reasons given for Paul’s silence vary over time. And it’s hard to justify spending too much time refuting them, because they’re functionally equivalent to yelling “Squirrel!” in the middle of a sentence. Perhaps it’s because of the honor/shame society Paul and Jesus lived in. Maybe Paul was an egomaniac. Maybe . . . Squirrel! Say what you will, but at least there’s plenty of variety. If you don’t feel like hopping on the current ad hoc bus, stay put; another one is coming in 15 minutes. Quote miners in the Apologia Mountains are working ’round the clock to serve you. Pardon the mixed metaphors. While reading Maurice Casey’s new book, Jesus: Evidence and Argument or Mythicist Myths?, I was dismayed (but not surprised) to find that he’s still using that tired old Context Canard to explain Paul’s silence on the historical Jesus. His preferred ad hoc rescue for Paul’s silence has to do with cultural context, as described in Edward Hall’s Beyond Culture. Apologists argue that the people of the Ancient Near East (including, apparently, Asia Minor and the entire Mediterranean basin) lived in a high context culture. What does that mean? On the high end of the Hall scale people use implicit language to express themselves. Body language, gestures, facial expressions, shared cultural memory and subtexts, along with other nonverbal modes of communication provide the full range of expression that outsiders will often miss. On the low end, people use explicit language to express themselves. They will often repeat themselves, just to be clear. They do not rely as much, if at all, on nonverbal cues or cultural subtext.